Wednesday, March 13, 2013, 7:30 p.m.
What happens when a handful of highly accomplished musicians from varied backgrounds, including classical, jazz, and folk, form a band to explore the creative possibilities of improvisation? 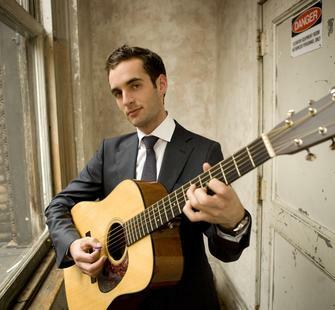 You get the unorthodox, thrilling stylings of the Julian Lage Group. Sweeping, colorful, and thrillingly executed, the Group delights with a highly developed rapport and a varied, refreshing approach to orchestration.